Reading is the skill of mapping oral language to visual symbols. In Chinese character reading, phonological regularity and consistency are two distinct measures of orthography- to-phonology mapping. The sensitivity to phonological regularity and consistency in Chinese characters reflects phonological access in reading and influences naming performance. In particular, regularity is defined with respect to phonetic radicals in Chinese and not found in other languages. How these mappings are learned may be of interest to psycholinguists and language teachers. 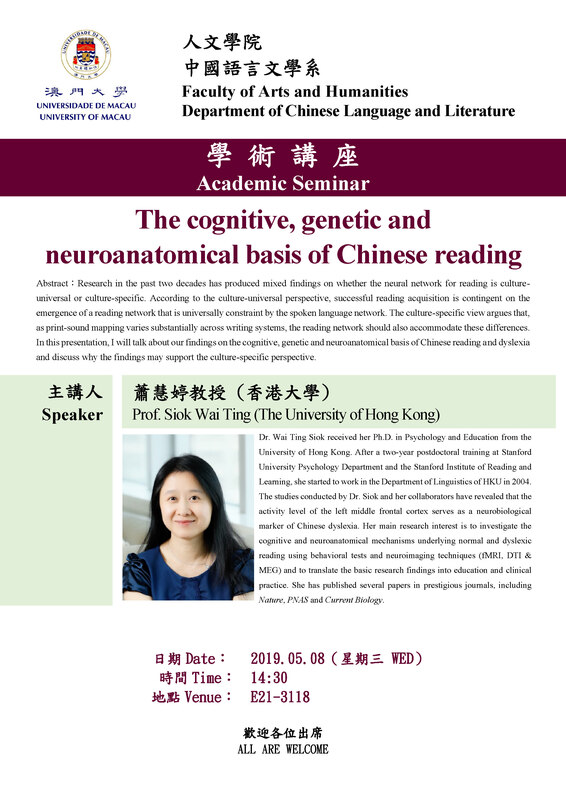 In this talk, I will review some empirical findings using the ERP technique that suggest different time courses and neural bases of regularity and consistency effects among native and non-native Chinese users. 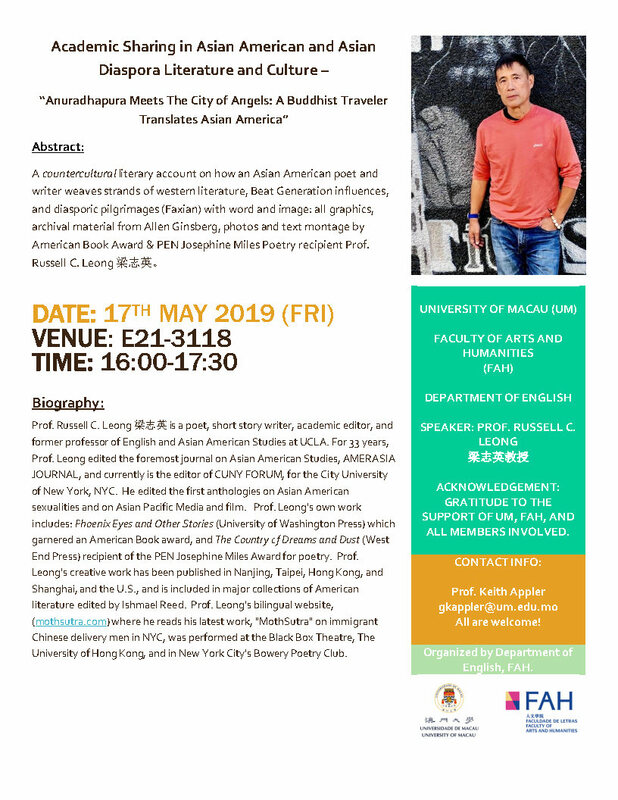 We will also discuss how these mappings may interact with other psycholinguistic variables in visual character processing, such as lexical frequency or age of acquisition, and what these results may reveal about the language learning system and Chinese character processing. 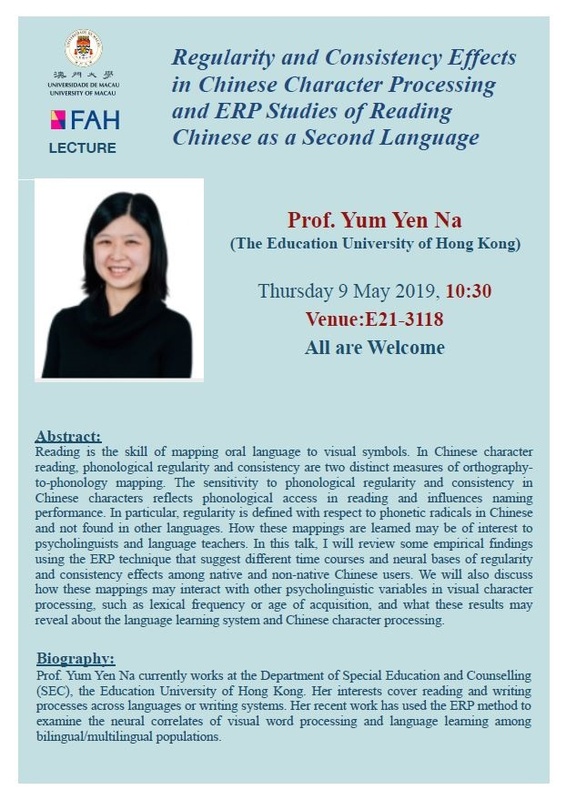 Prof. Yum Yen Na currently works at the Department of Special Education and Counselling (SEC), the Education University of Hong Kong. Her interests cover reading and writing processes across languages or writing systems. 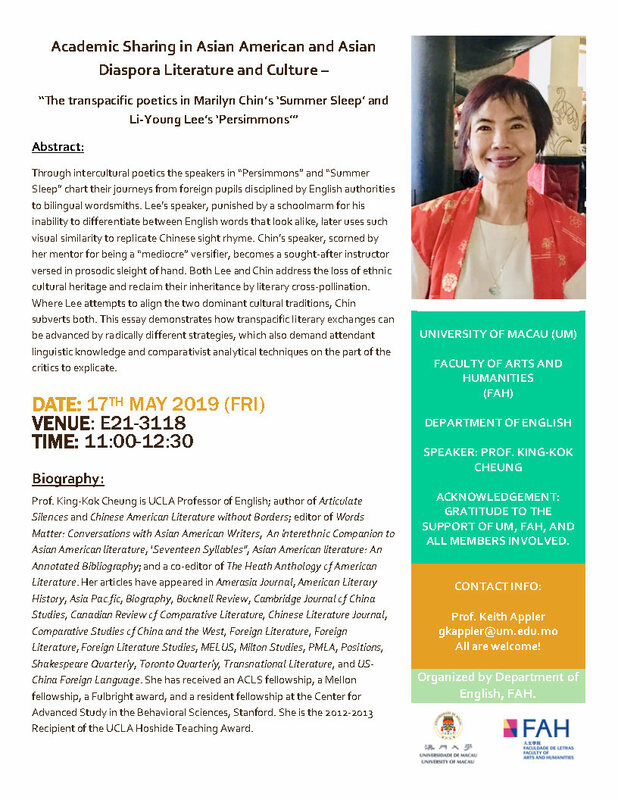 Her recent work has used the ERP method to examine the neural correlates of visual word processing and language learning among bilingual/multilingual populations.